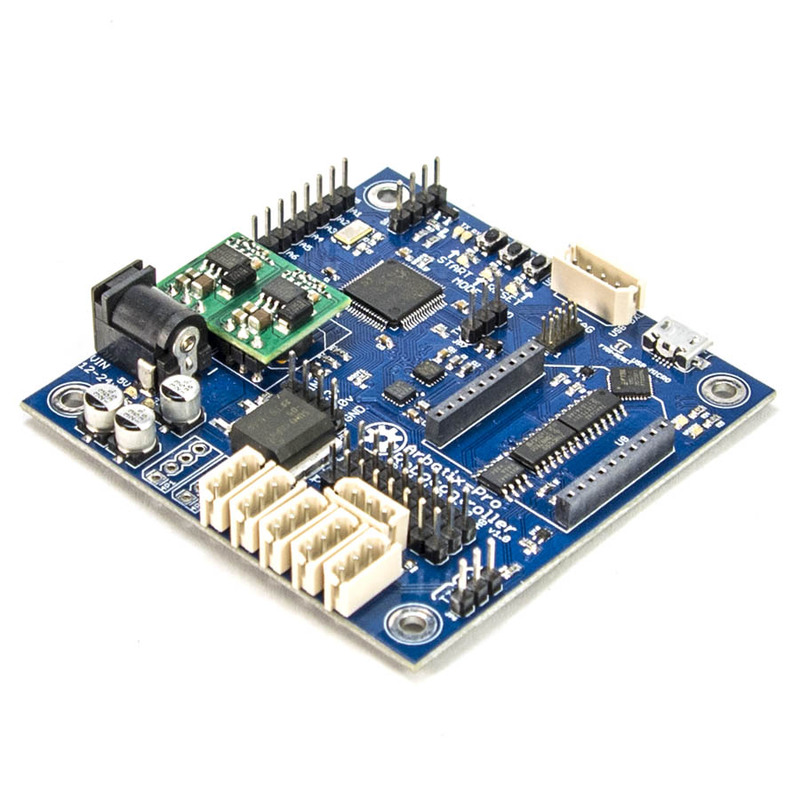 The Arbotix-Pro is a robotics sub-controller based around the STM32F103 Cortex M3 ARM microprocessor. 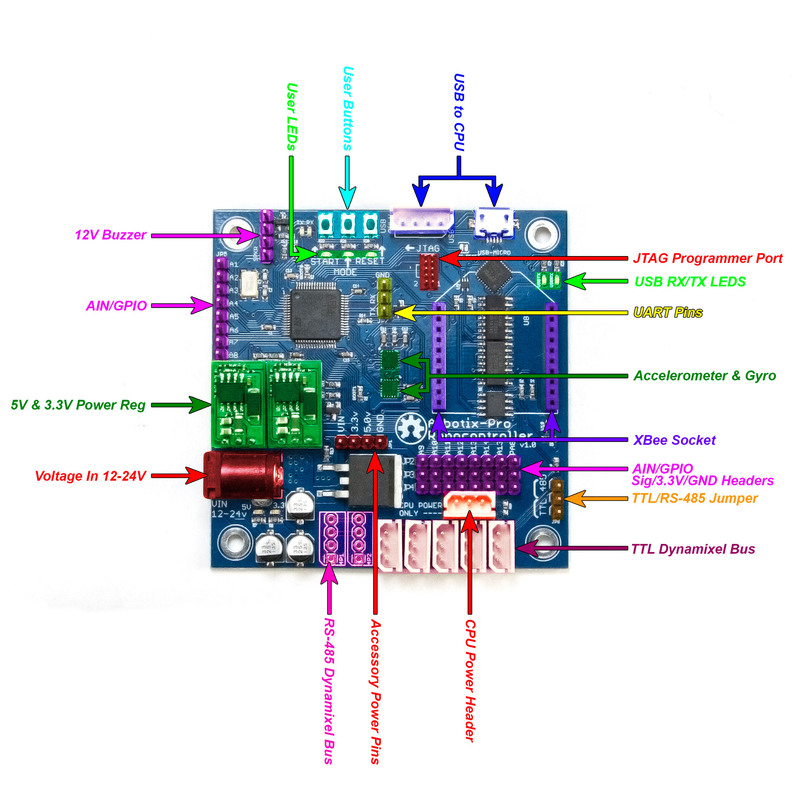 It functions as a ‘brain stem’ to a main CPU, allowing users to interface to servos, sensors, lower level communication buses such as TTL serial or I2C, and power all through one convenient USB connection and communication protocol. 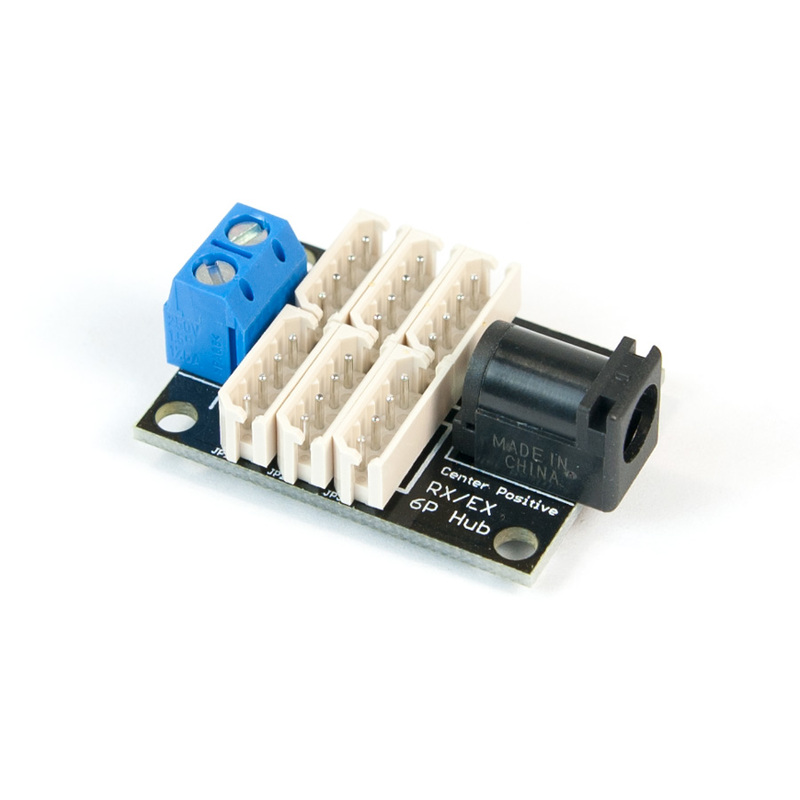 The Arbotix-Pro is built around using Dynamixel Robot actuators and has support for both TTL or RS-485 communication, to control AX, MX, and Dynamixel-PRO actuators from ROBOTIS. 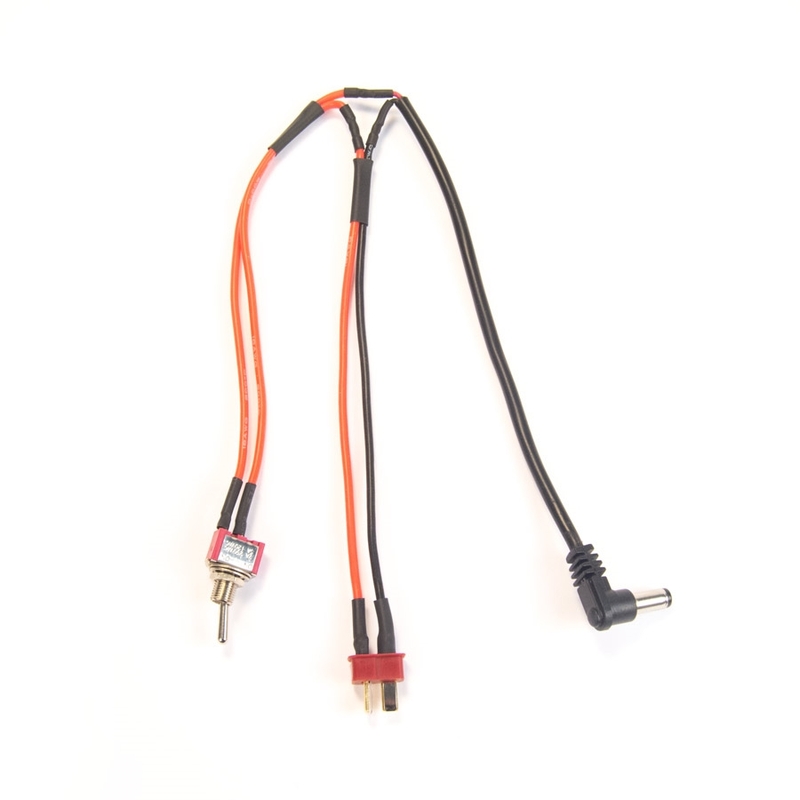 Power to the Dynamixels can be controlled independently via a dedicated power mosfet, allowing for power saving while in standby modes or power-cycling of servos in case of shutdown or error. 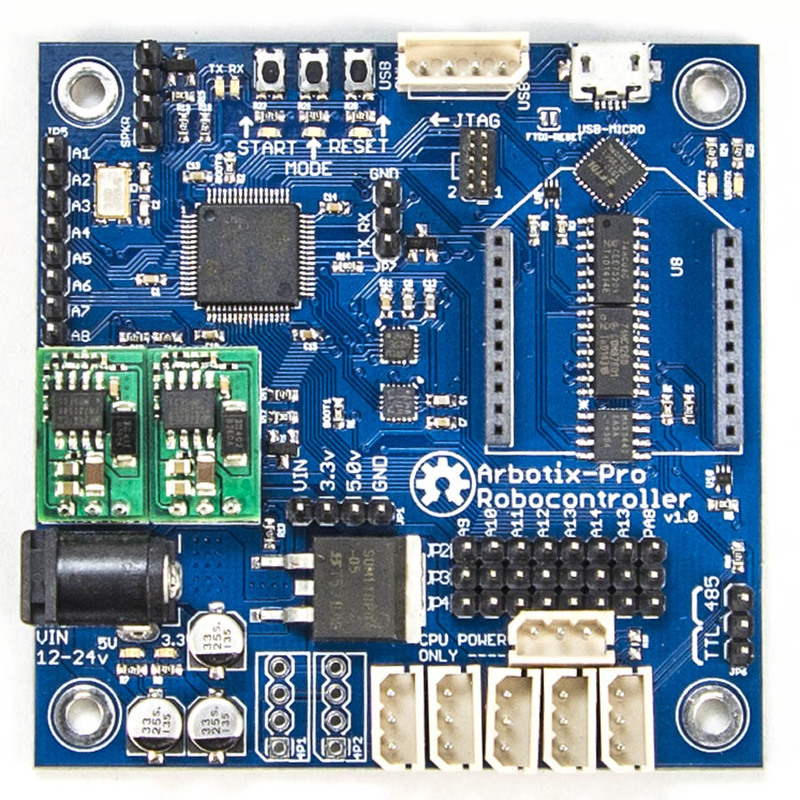 The Arbotix-Pro ships with a firmware which enables the sub-controller to be identified and respond as a Dynamixel device.This allows for a unified communication packet for both actuators and sub-controller & attached sensors, complete with register table for querying analog sensor data, pass through communication to the Dynamixel bus, actuator power control, voltage monitoring, and an integrated Accelerometer and Gyroscope provide inertial data. 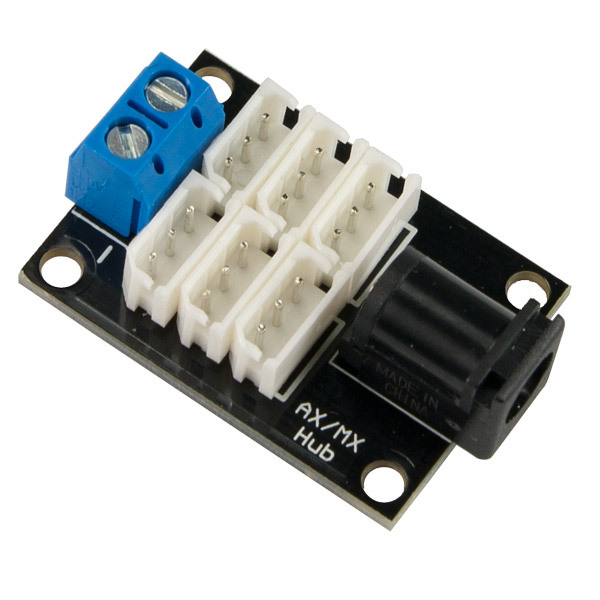 In addition, the sub-controller has 16 ADC/GPIOs available, 3 user buttons, 3 user LEDs, Buzzer output, 3 serial ports, 3.3v & 5v power regulators capable of providing 1.5amp each, and a 60amp mosfet for power switching on the Dynamixel bus. 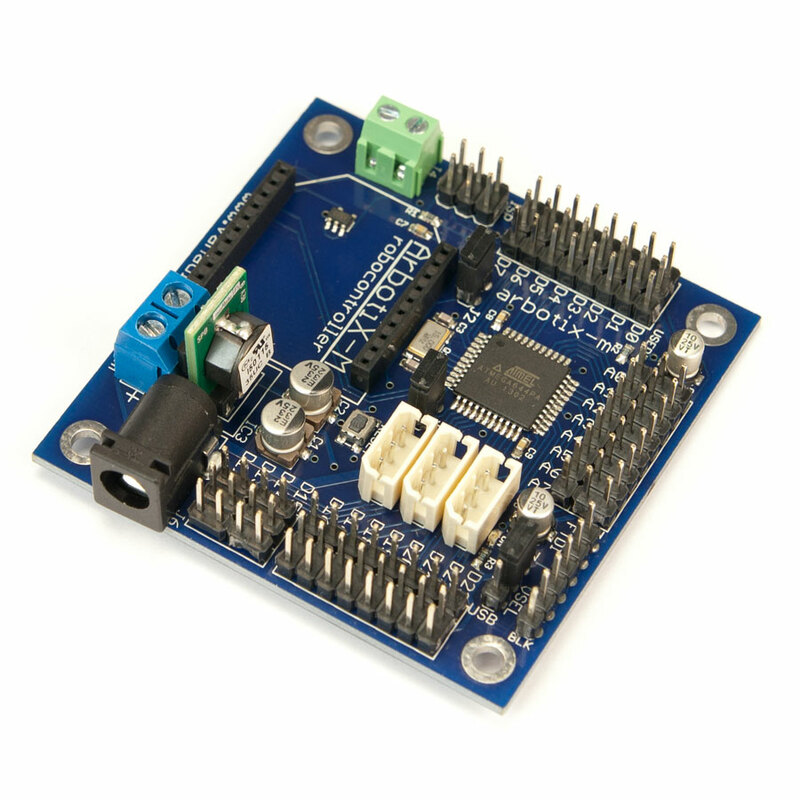 Interface to the main CPU of a robot is provided via USB, Xbee, or UART, all of which are on dedicated serial ports and can be used simultaneously for other comms.